Hi, we’re Melanie and Miles! 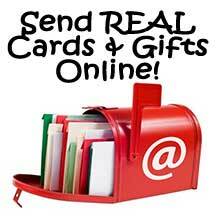 Join us as we live, love, travel, work, play and journey through life our way. We’re currently exploring the power of the connected economy and earning income online as we slow travel the world. You can learn about our current projects above! 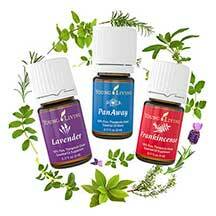 Simply, the BEST Essential Oils! 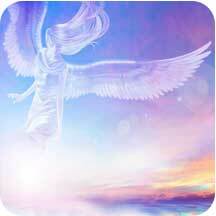 Get A Free Angel Meditation! We love to co-create, discover new places, help inspired people, and explore the infinite possibility within the present moment.